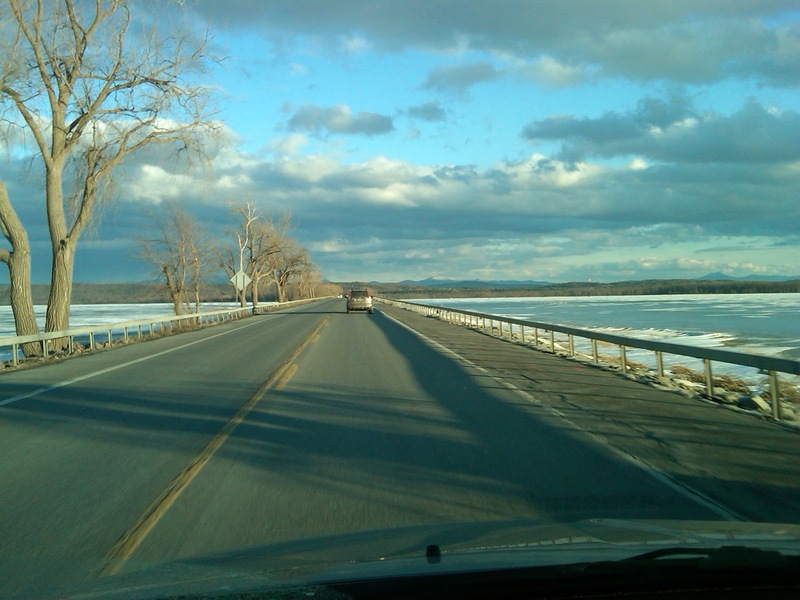 Johnny's Maine-based Territory Sales Rep for Vermont, Chris Hillier, recently attended the NOFA Vt Winter Conference held in Burlington, VT at the University of Vermont, on February 15–17, 2013. 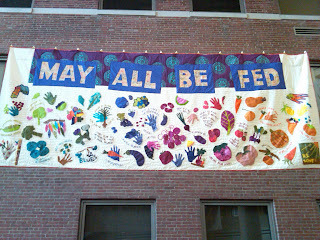 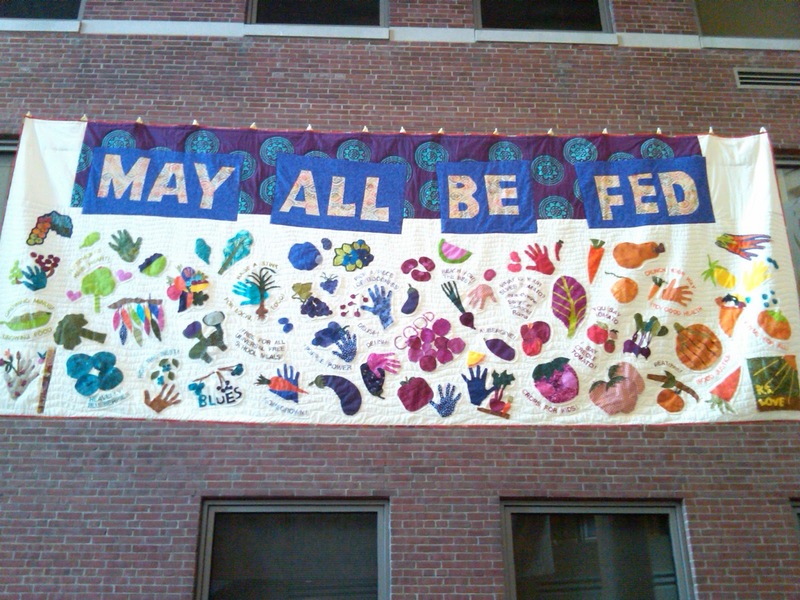 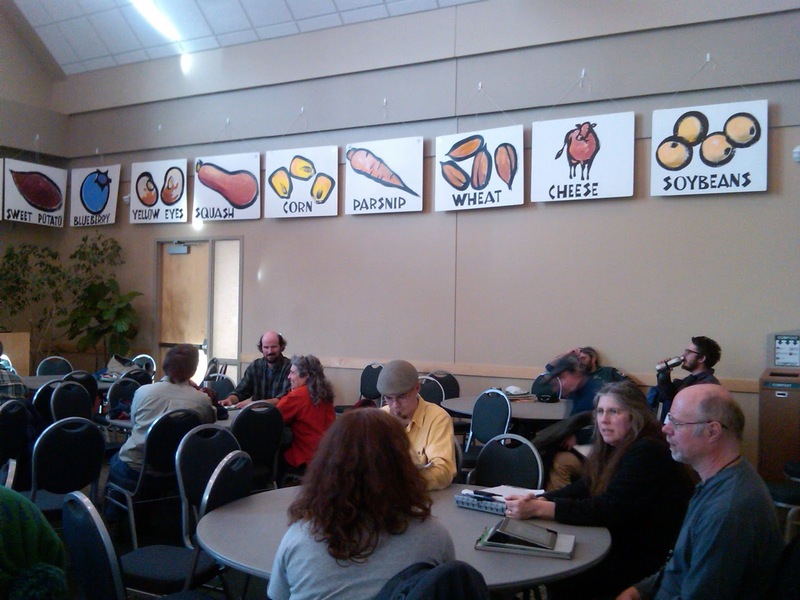 This year’s Winter Conference featured more than 70 diverse workshops, intensive seminars, TED-inspired talks by food system innovators, a second annual seed swap, a collective art project with local artist Bonnie Acker, and much more. 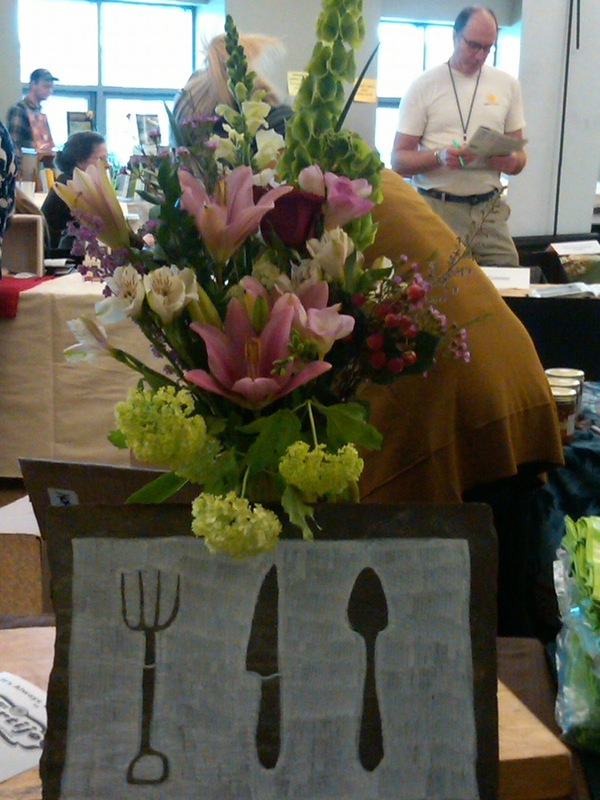 Whether you’re a gardener, homesteader, commercial farmer, researcher, forager, chef or consumer, you are certain to find something at the Winter Conference to enrich your skills, inspire your goals, and deepen your understanding of resilient food and farm systems. 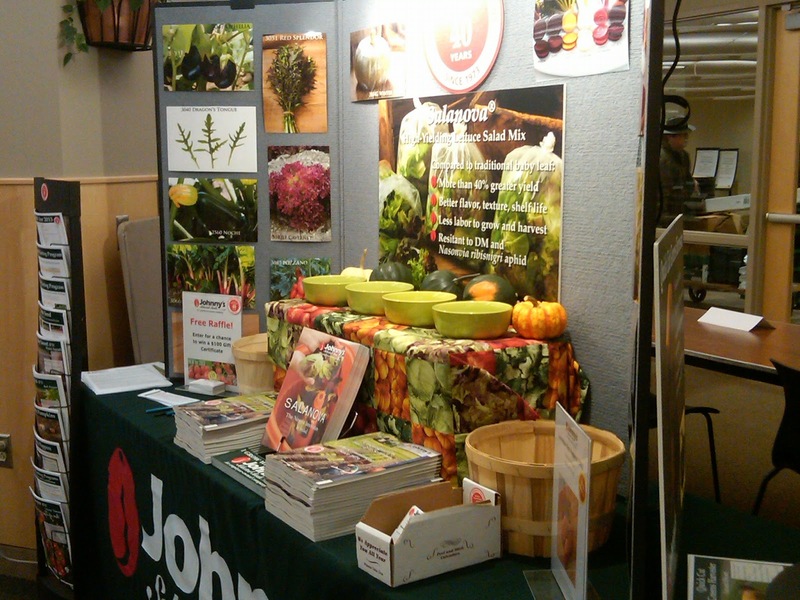 Growers from all over New England attended the three-day Winter Conference. 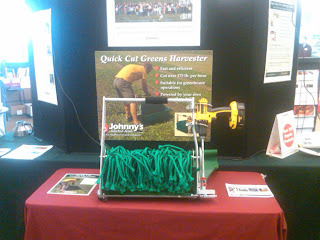 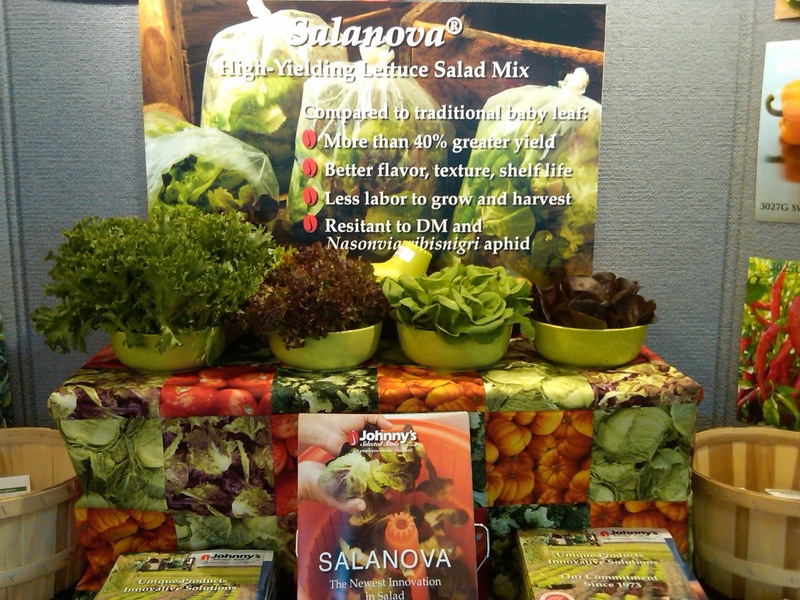 Chris spoke to conference attendees about our new-for-2013 products, including the new 'Salanova' Lettuce line and the Johnny's-bred, AAS Winner 'Jasper,' as well as the Quick-Cut Greens Harvester. 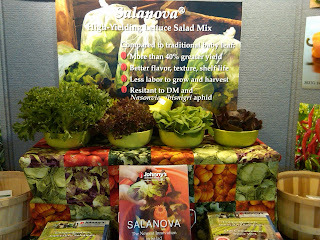 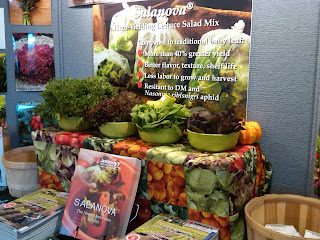 At the Johnny’s booth, we also featured live Salanova product, grown by a Johnny’s customer in the Southeast and shipped to Vermont, for conference-goers to see the product first-hand. Along with the product, Chris displayed our Salanova brochure, as well as informative product sheets on some of our newest products and existing customer favorites. 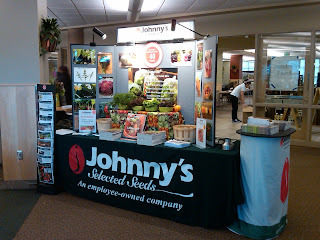 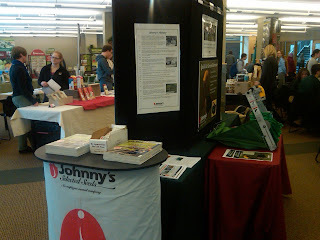 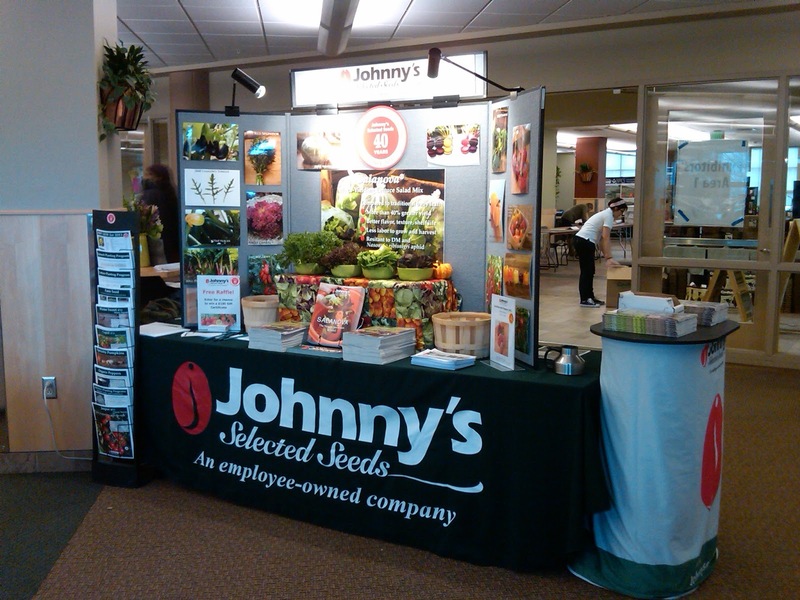 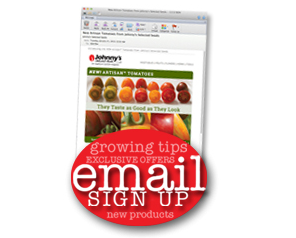 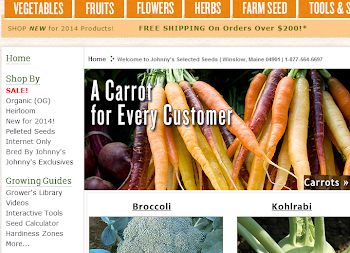 Conference attendees who stopped by the Johnny’s booth were able to sign up for our free raffle, where one grower won a $100 gift certificate to Johnny’s. 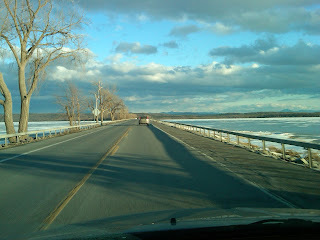 Congrats, Enrique Peredo of Two Guys Blooms in Hinesburg, VT.
Below are a some photos of Chris’s trip, Johnny's booth, and some other great sights at the conference. 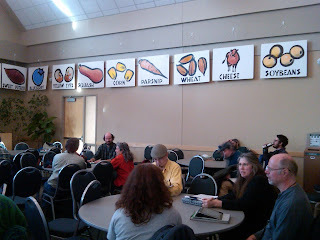 If you, too, attended, please feel free to drop us a line, share your thoughts in the Comments section, below, or visit our Facebook page anytime!